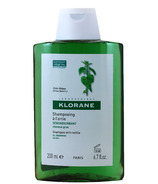 Established in France in 1965, Klorane Laboratories is a pioneering brand that is committed to the study and preservation of plants. 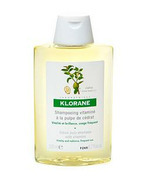 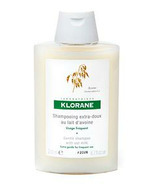 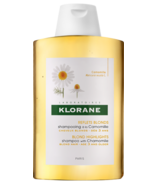 All of Klorane's products are based on plant extracts and follow a strict code of conduct and extreme level of rigour at every stage of manufacturing. 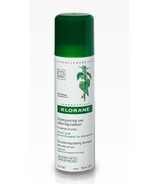 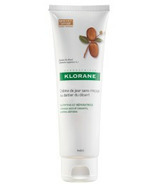 Plants are central to all Klorane Laboratories activity, and they are the reason for their products' efficacy. 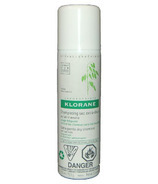 Klorane maintains the eco-system's balance by cultivating their own plants to produce their extracts and use only non-endangered plants.